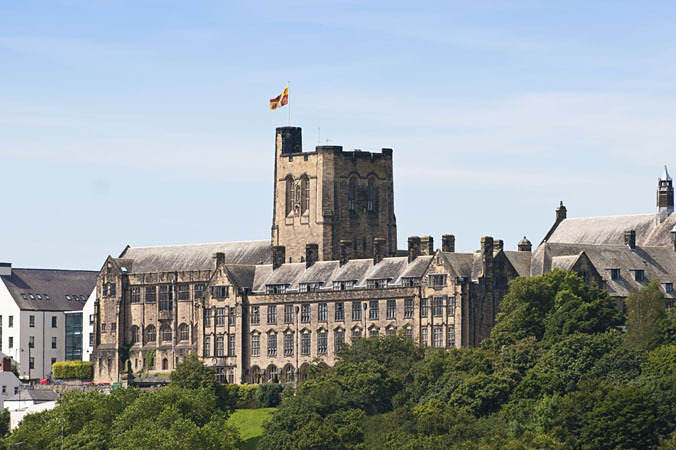 Bangor University, founded in 1884 as the University College of North Wales, has collected works of art since its early days. However, without bequests and donations it is probable that the University's collection would not exist. Of crucial importance has been the Trust founded in 1934 to advance the study of art by T. Rowland Hughes, Treasurer of the College from 1912 to 1917 and subsequently Vice-President. His bequest in 1939 of paintings from his own collection is of particular significance. 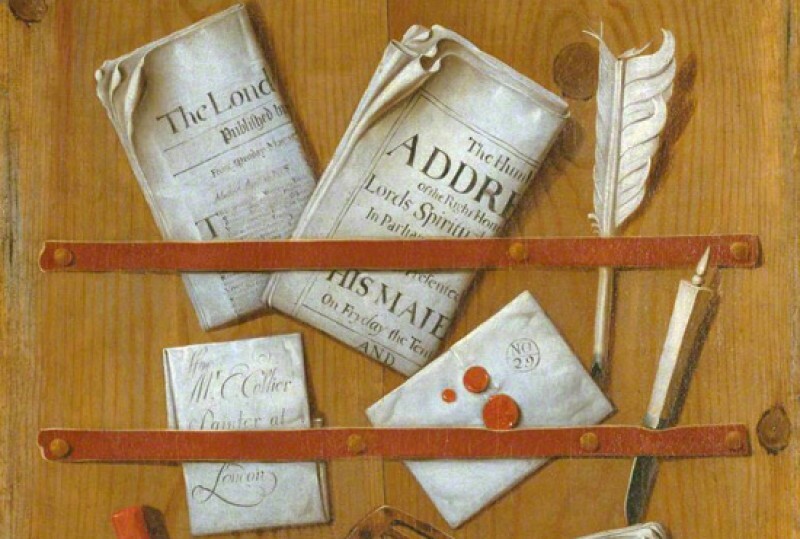 Income from the Trust finances the annual Art Lecture and most of the purchases and commissions, as well as the expenses of remedial work, cleaning and framing. A special gem of the collection is the gift by the Hayes’ family of a large number of works in oil by Frederick William Hayes, mainly views of North Wales. Bequests and donations by artists and individuals have continued, with new works still being acquired. The University has also commissioned works over the years, a major commitment being the commissioning of portraits of its Principals, Vice-Chancellors and Presidents.